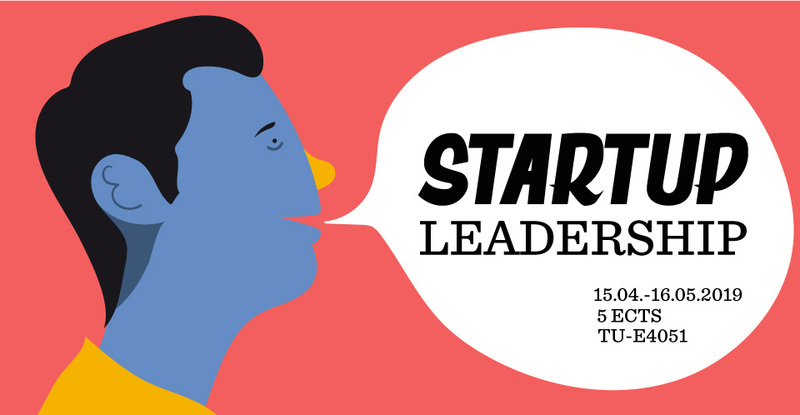 Want to learn how to lead people in startups, scaleups or venture units? During this course, you will develop your knowledge of leadership in an entrepreneurial setting, your ability to design efficient entrepreneurial teams and your interpersonal skills in areas such as team working, negotiation, and networking as well as critical thinking and presentation skills. AVP offers Aalto students a variety of courses that provide diverse steps into entrepreneurship. Our courses cover important aspects of entrepreneurship; leadership, design thinking, finance, innovation, start-ups, prototyping, storytelling and much more. Courses are open to all Aalto students. The complete listing of all AVP courses can be found here.